This article will be released as the gameweek deadline bell rings and the gameweek officially starts and it presents the chance for you to get involved in live chat on the site as the team’s line-ups are officially revealed, the matches kick-off, the goals go in, the clean sheets are lost and you count those points up! Live Match Chat Game-week 25 – FPL Fantasy Premier League The deadline bell has rung, your transfer concerns are over and your agonies over who to captain are no more. Time to sit back and see how your chosen players fare for you this week. Hopefully your players will perform, did you give the armband to the right player and will you see green arrows for your team this week? Keep track of all the action, the goals, the talking points, right here at FF247 Live Match Chat, an interactive chat which encourages you to keep involved and share your thoughts and emotions as the matches take place. Good luck for GW25 from all at FF247! 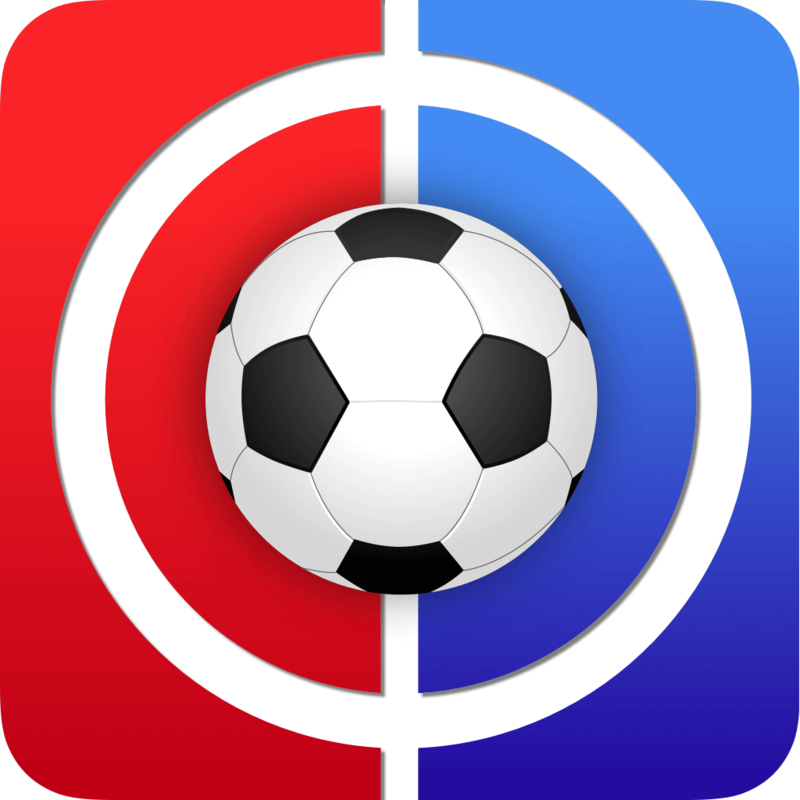 Live Match Chat Gameweek 24 FPL Fantasy Premier League The deadline bell has rung, your transfer concerns are over and your agonies over who to captain are no more. Time to sit back and see how your chosen players fare for you this week…. Many will have played their January Wildcard this week and this is your last chance to do so. Use it or lose it! Hopefully your players will perform, did you give the armband to the right player and will you see green arrows for your team this week? Keep track of all the action, the goals, the talking points, right here at FF247 Live Match Chat, an interactive chat which encourages you to keep involved and share your thoughts and emotions as the matches take place. Good luck for GW24 from all at FF247! Live Match Chat Wednesday Night Edition Game-week 23 We trust you are all well this fine Wednesday evening and looking forward to another fantasy feast. Tonight we have the Midlands derby as Aston Villa welcome WBA, there’s a London derby at the Bridge as Chelsea meet West Ham, Sunderland host Stoke and Spurs have the unenviable task of trying to tame Aguero and Man City at White Hart Lane. Keep track of all the action, the goals and the talking points, right here at FF247 Live Match Chat, an interactive chat which encourages you to keep involved and share your thoughts and emotions as the matches take place and beyond. Good luck for the remainder of GW23 from all at FF247! Happy Sunday to you all! 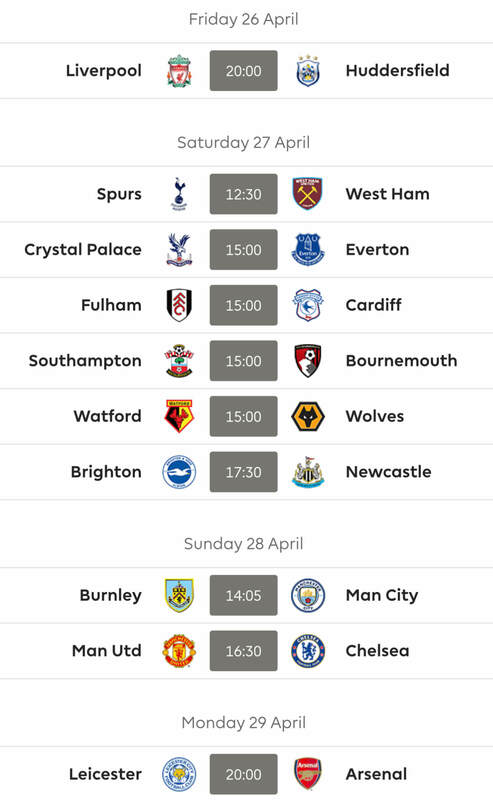 While there are just the two games today there will be fantasy interest aplenty as Swansea host Spurs at 1.30pm and then at 4pm Man Utd visit Stamford Bridge to play Chelsea. Keep track of all the action, the goals, the talking points, right here at FF247 Live Match Chat, an interactive chat which encourages you to keep involved and share your thoughts and emotions as the matches take place. Good luck for GW22 from all at FF247! The deadline bell has rung, your transfer concerns are over and your agonies over who to captain are no more. Many will have wielded their January wildcard this week as well, so will they perform, did you give the armband to the right player and will you see green arrows for your team this week? Keep track of all the action, the goals, the talking points, right here at FF247 Live Match Chat, an interactive chat which encourages you to keep involved and share your thoughts and emotions as the matches take place. Good luck for GW22 from all at FF247! The deadline bell has rung, your transfer concerns are over and your agonies over who to captain are no more. Many will have wielded their January wildcard this week as well, so will they perform, did you give the armband to the right player and will you see green arrows for your team this week? Keep track of all the action, the goals, the talking points, right here at FF247 Live Match Chat, an interactive chat which encourages you to keep involved and share your thoughts and emotions as the matches take place. Good luck for GW21 from all at FF247! The deadline bell has rung, your transfer concerns are over and your agonies over who to captain are no more. But will they perform, did you give the armband to the right player and will you see green arrows for your team this week?